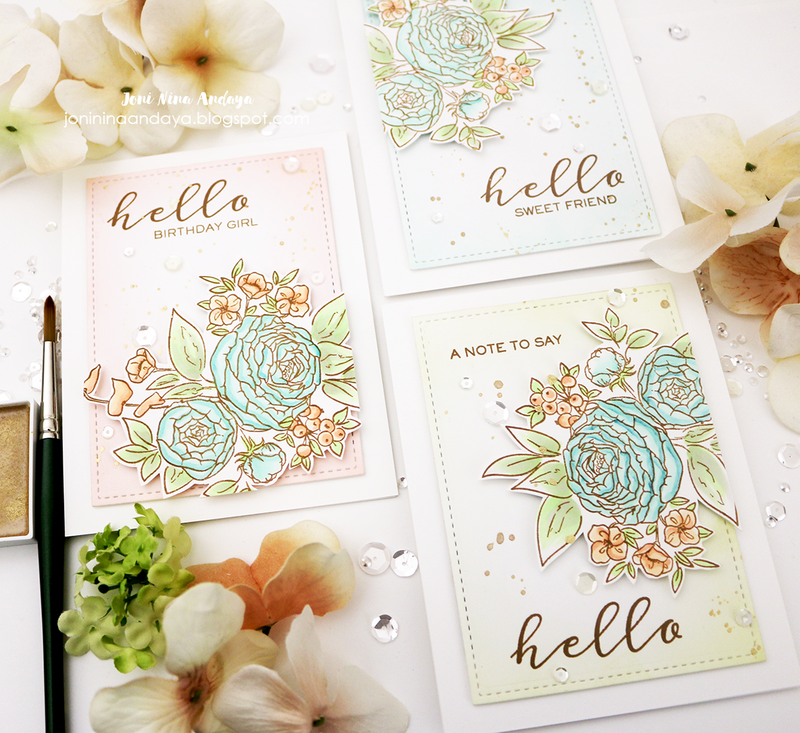 Papell with Love: Hello Note Cards! Hello Lovelies, just sharing it here. I made these note cards for Wplus9 Blog. I hope you get to visit there.